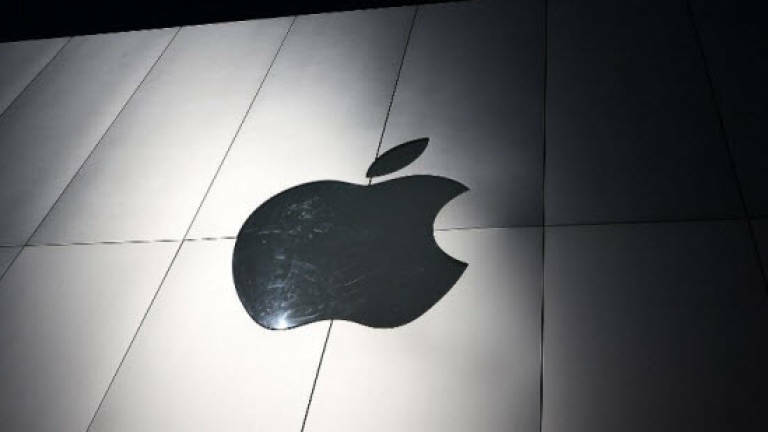 04 Feb 2016 / 11:43 H.
SAN FRANCISCO: A Texas jury on Wednesday said that Apple should pay US$625.6 million (RM2.6 billion) for violating patents held by a US company devoted to patent litigation. Jurors in a federal court agreed that Apple had infringed on VirnetX Holding Corporation patents in its iMessage and FaceTime services as well as in its VPN on Demand, according to VirnetX attorneys. "We are surprised and disappointed by the verdict and we're going to appeal," Apple said in an email response to an AFP inquiry. "Our employees independently designed this technology over many years, and we received patents to protect this intellectual property." The four VirnetX patents at issue in the case have been found invalid by the patent office, according to Apple. "Cases like this simply reinforce the desperate need for patent reform," the California-based company contended. VirnetX Holding Corporation makes the bulk of its money through patent litigation. Company's that hold patents to make money from lawsuits instead of producing products are referred to as innovation-thwarting "trolls" by Silicon Valley firms that have called for the reform of US patent laws. "We are thankful for the jurors' hard work and attention in this case, and for reaching a just verdict," said VirnetX attorney Jason Cassady. "The jury saw what we have been saying all along: Apple has been infringing VirnetX's patented technology for years."